Daily reading session will be conducted for our children weekly at our special library room dedicated for our children. Our campus has a great collection of early childhood meaningful storybooks and reading materials. 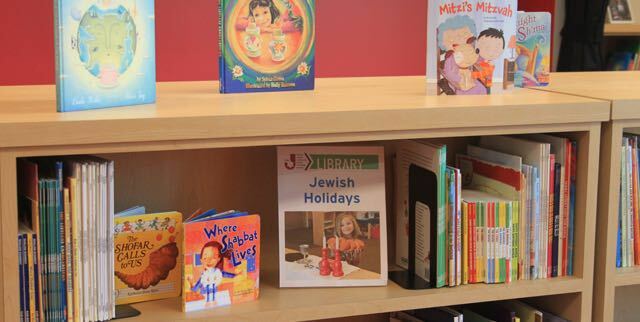 We add a new collection of books on a regular basis based on our children’s interest and family requests.